Since the dawn of time, man has always wanted to go faster. As cars evolve, so do our models. These are our ranges of motorsport models. 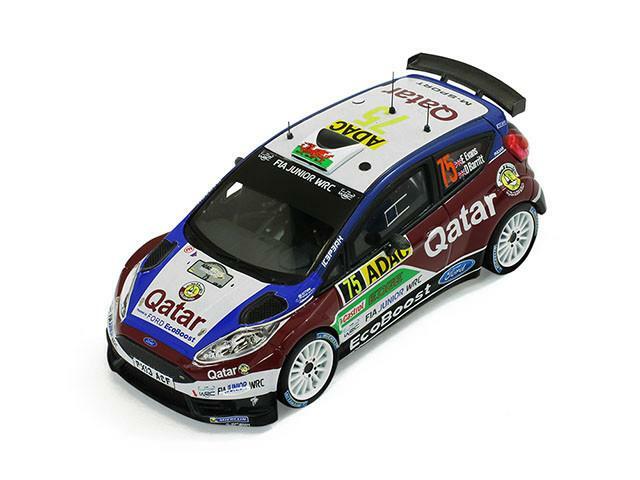 Formula 1 accounts for one of the most popular ranges of model cars available. With each new season, more cars and drivers will be immortalised through die-cast and resin models. While modern F1 cars are always being produced, there are plenty of old classics for veteran fans. From recent champions Nico Rosberg, Lewis Hamilton & Sebastian Vettel to legends like Michael Schumacher & Ayrton Senna – we have it all. 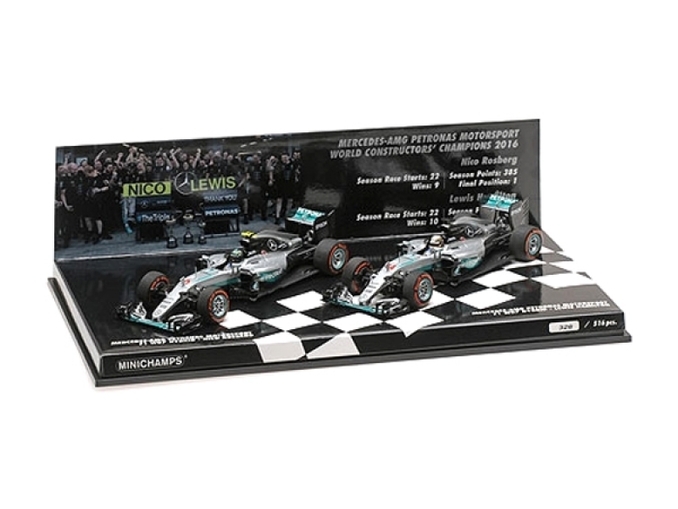 Minichamps and Spark are the leading producers of F1 model cars. Minichamps is the most popular for die-cast and Spark are a higher value resin brand. More than just F1 cars can be bought, beautifully made transporters are available with functioning ramps and also figurines of the pit crews and tools. Some truly amazing dioramas can be made with Formula 1 models. We manufacture resin figurines of famous Formula 1 drivers – see more on our Enduring Images page. From the circuit to the great outdoors – Rallying gets down and dirty. There are many brands that produce Rally cars, but the most notable are Spark, Minichamps, & IXO. Spark making resin models of the highest quality, Minichamps the leading brand for die-cast and IXO is a popular brand for those on a budget. Focusing on reliability rather than speed, the 24 Hours of Le Mans is the world's oldest active sports car race in endurance racing, held annually since 1923 near the town of Le Mans, France. Still popular in the modern world, many new models are made each year. 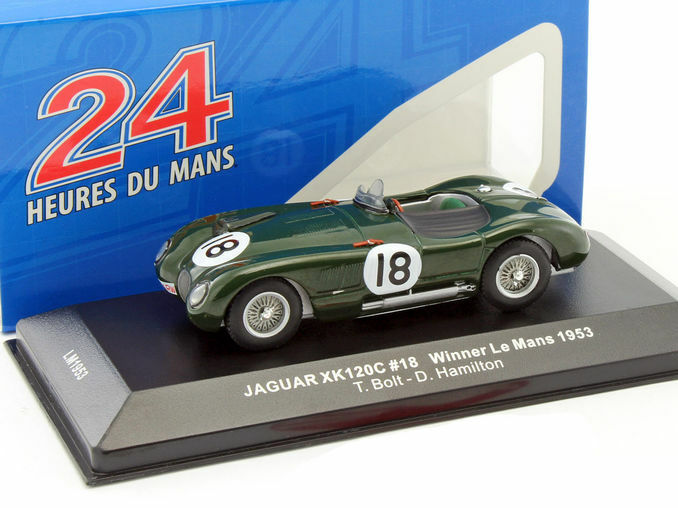 Le Mans is represented by Spark, True Scale Models & Minichamps.